EUR edged below Tuesday’s (15 Jan) low of 1.1378 and touched 1.1374 before recovering slightly. The price action reinforces our view wherein EUR is “under mild downward pressure” and we continue to see chance for a test of the 1.1330 support. However, the next support at 1.1300 is a major level and is unlikely to yield so easily. On the upside, only a move above 1.1480 (level was at 1.1500 yesterday) would indicate that the current mild downward pressure has eased. GBP/USD: Neutral (since 21 Aug 18, spot at 1.2795): Outlook is mixed; GBP is likely to gyrate in a broad range. No change in view. Despite the relatively deep pull-back in AUD yesterday (NY close of 0.7167, -0.50%), it is too early to expect a short-term top. We continue to hold the view that the recovery from the ‘flash crash’ low has room to extend to 0.7270. That said, yesterday’s price action has dented the upward momentum and the prospect for 0.7270 to be tested has diminished. On the downside, a move below 0.7120 would indicate last week’s 0.7235 high is a short-term top. We expected NZD to trade sideways and highlighted “only an unlikely NY closing above 0.6850 would indicate that NZD is ready to challenge the major 0.6900 level”. We added, “a move below 0.6765 is enough to indicate that the current mild upward pressure has eased”. NZD cracked 0.6765 without much difficulty and hit 0.6756 during London hours. Despite the relatively large drop, there is only a slight improvement in downward pressure. From here, barring a move above the still very strong level of 0.6850, NZD is expected to grind lower to 0.6710 in the coming days. At this stage, the prospect for a sustained decline below 0.6710 is not high. USD/JPY: Neutral (since 09 Oct 18, 113.10): USD could test 109.40 but a sustained up-move appears unlikely. 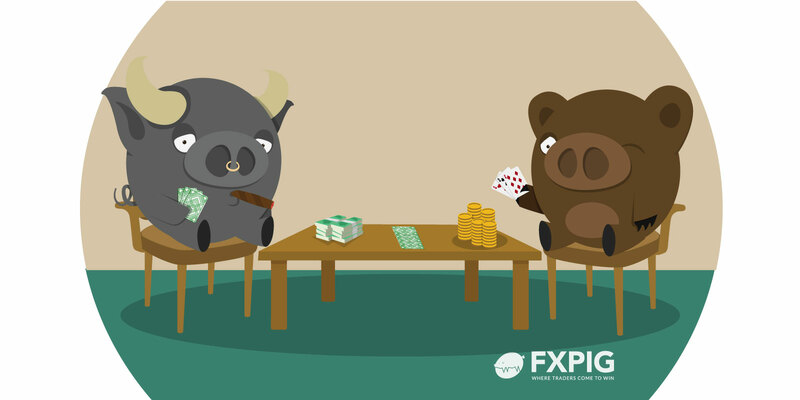 While USD moved above the top of our expected 107.00/109.00 sideway-trading range and closed at a post-‘flash crash’ high of 109.08 (+0.38%), we have doubts about the sustainability of the current short-term USD strength. That said, a test of 109.40 is not ruled out but only an unlikely NY closing above this level would suggest USD is ready to challenge 110.00. Meanwhile, USD could stay underpinned for the next few days and only a move below 108.40 would suggest the current mild upward pressure has eased.